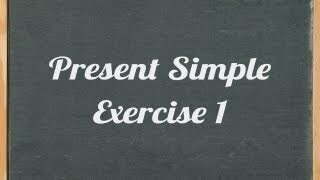 Present simple exercise. 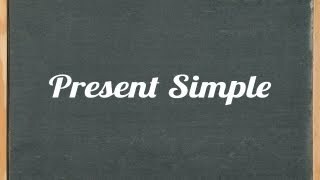 Put your knowledge into practise and find out if you know everything on the present simple or need to watch the lesson again! 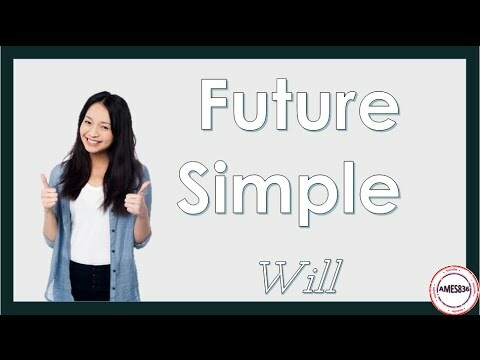 Video exercise with feedback. 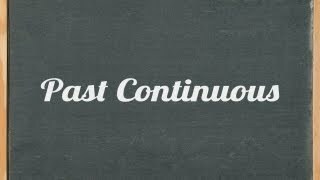 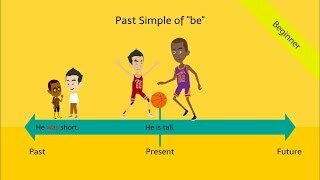 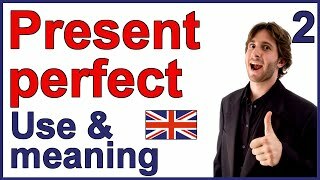 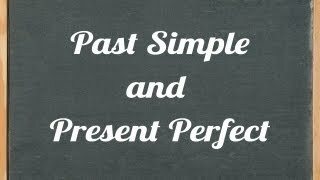 Past simple and present perfect - how to form them and how to use them correctly. 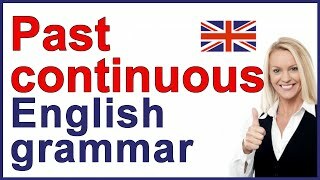 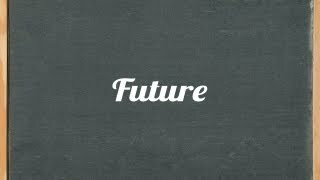 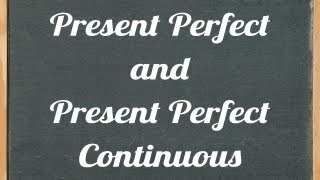 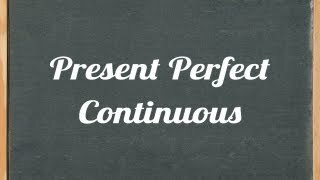 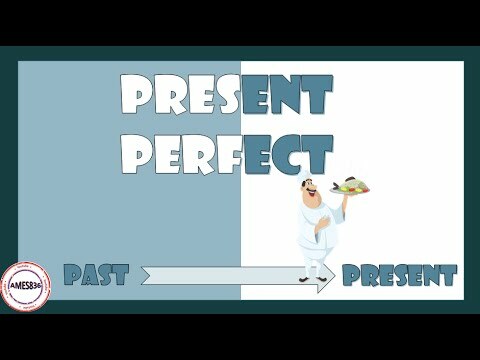 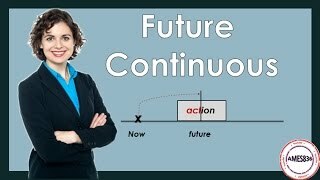 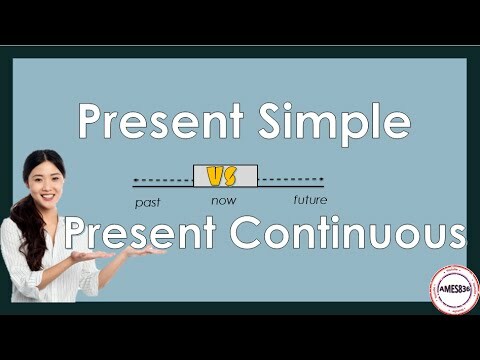 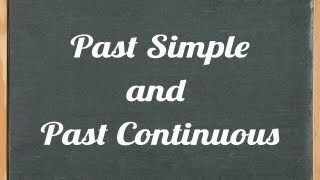 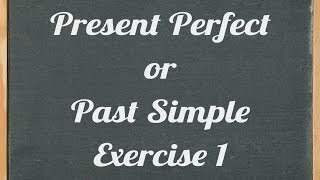 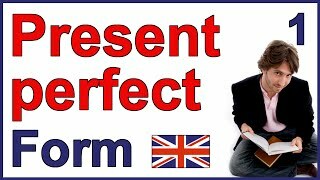 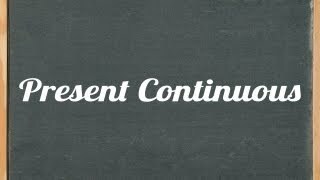 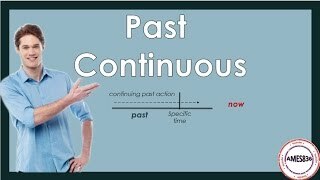 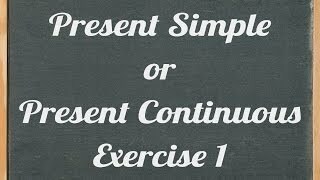 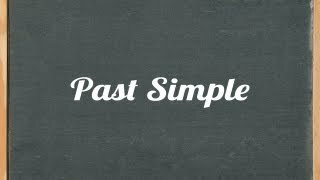 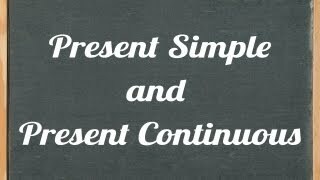 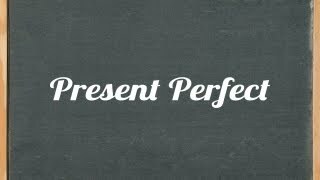 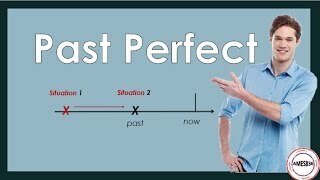 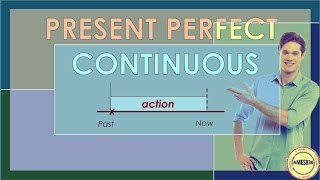 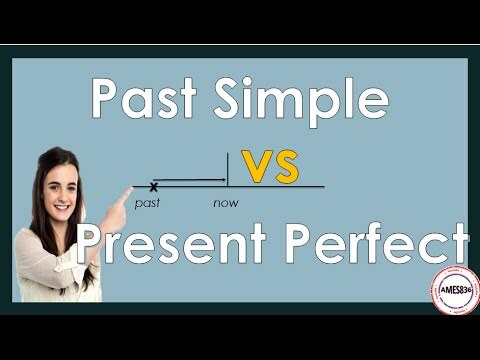 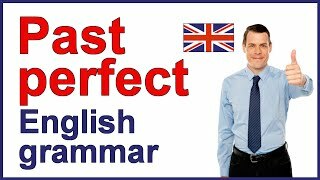 This lesson is about the difference between the past simple and the present perfect.